Balassi Institute – Hungarian Cultural Center New York and Gombolyag Foundation as the organizer of BuShoInternational Short Film Festival are issuing their call for entriesto a short film competition held on the occasionof the 25th anniversary of the transformative events of 1989. Participants are asked to submit one‐ or five‐minute video essays using any technology and treating a freely chosen subject matter that enter into a dialoguewith the dream, the reality, the consequences and/or the memory of 1989. Entries may be archival or madeespecially for participation in the competition. An international jury will select the three best entries from theessays, which will be screened in New York and in other Hungarian Cultural Institutes in the world. 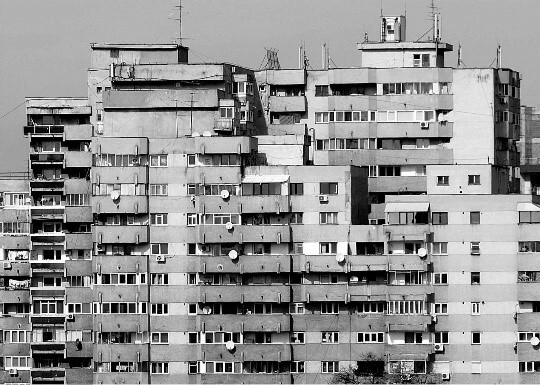 Gábeli Tamás, a BuSho Nemzetközi Rövidfilm Fesztivál igazgatója. Köszönjük szépen az alkotóknak, hogy beküldték kisfilmjeiket, köszönjük a zsűri véleményét, gratulálunk a díjazottaknak, hamarosan több fórumon is levetítjük majd a legjobbakat! Detailed rules will be posted on the webpage of Busho Short Film Festival, where prospective participants can enter the competition by filling out the online submission form and uploading their work. All entries must be received containing English language subtitles. Entry fee: Entry is free of charge! 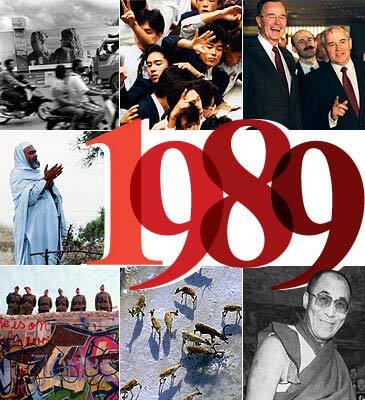 1989 operates as a strong symbol beyond being an event of world historical significance. 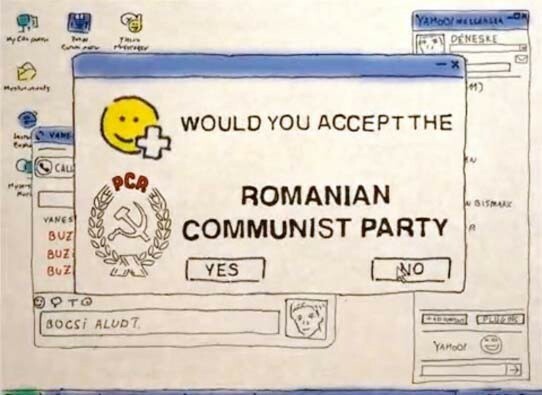 It evokes our ability toassume control over our lives, as was done by the societies of East Central Europe, asthey inspired and followedeach other in asserting their commitment to democracy and freedom. They succeeded and ushered in a newera in Europe and the world. Hungarian society was among the leaders of this great transformation: the everaccelerating pace of events from 1988 on, the demonstrations that grew in their frequency and size showedonce more the spirit that had in 1956 earned the admiration of people the world over.1989 lives on with us. It outlined the contours of the political future to come, it represented the sincere anddeeply felt longing after a united Europe, while also bequeathing onto the present a score of iconic images andmemories. The past quarter century has placed the events into historical perspective, but personal andtreasured memories of 1989 abound as well. In planning the current call for entries we investigated what we felt were parallels between the participants ofthe 1989 events and young artists today. The name P2P://1989 refers to peer to peer technology, which is thedirect channeling of data between computer terminals, but its literal meaning is much broader and richer thanthat. We opted for this slogan to emphasize that revolutions, and especially the events of 1989, grew and stillgrow out of the communication between free individuals, each other's peers, who become politically self‐conscious in the process and inspire each other to take action. The submissions, we hope, will awaken this spiritin a "democratic competition" where all participants are invited to enter into dialogue with each other and theaudience about their takes on 1989, using any genre and observing only the limitations of length.In the spirit of the above, the sponsors, Balassi Institute and Gombolyag Foundation invite for submission allreflections using any material and technology in the format of 1 and 5 minute video essays that enter into adialogue with the dream, the reality, the consequences and/or the memory of 1989. Artists, students andcitizens of all walks of life and and any country are welcome to present their reflections on what constitutes anaspect of the end of Soviet‐style state socialism that they relate to and seek to share with people.